Colour should be uniform and bright. Bricks should have plane faces. They should have sharp and true right angled corners. 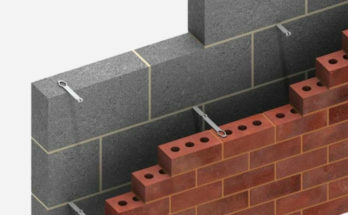 Bricks should be of standard sizes as prescribed by codes. They should possess fine, dense and uniform texture. They should not possess fissures, cavities, loose grit and unburnt lime. When struck with hammer or with another brick, it should produce metallic sound. Finger scratching should not produce any impression on the brick. 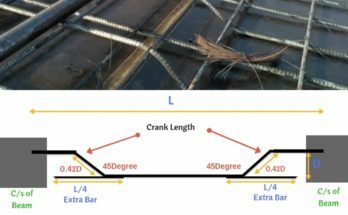 Crushing strength of brick should not be less than 3.5N/mm2. A field test for strength is that when dropped from a height of 0.9 m to 1.0 mm on a hard ground, the brick should not break into pieces. After immersing the brick in water for 24 hours, water absorption should not be more than 20 per cent by weight. For class-I works this limit is 15 per cent. Bricks should not show white patches when soaked in water for 24 hours and then allowed to dry in shade. White patches are due to the presence of sulphate of calcium, magnesium and potassium. They keep the masonry permanently in damp and wet conditions. Bricks should have low thermal conductivity, so that buildings built with them are cool in summer and warm in winter. 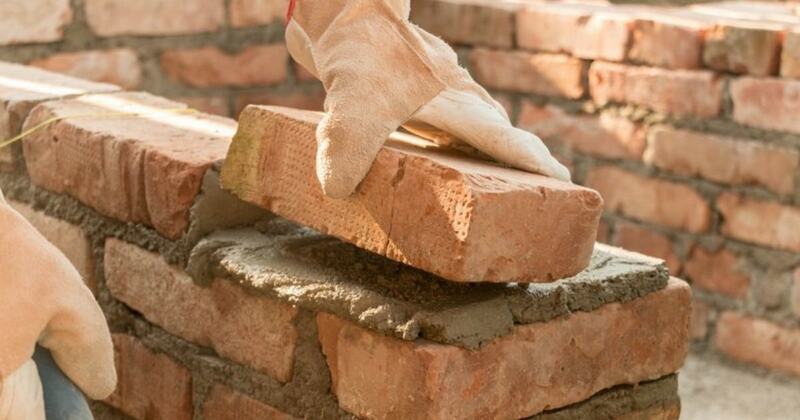 Heavier bricks are poor insulators of sound while light weight and hollow bricks provide good sound insulation. 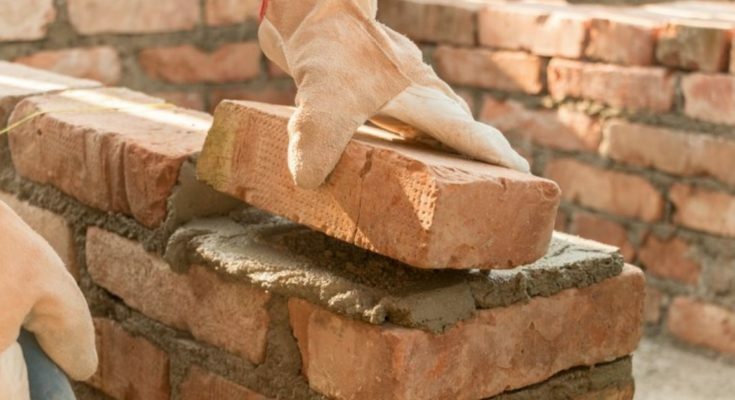 Fire resistance of bricks is usually good. 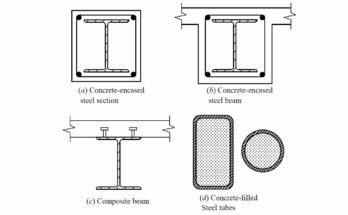 In fact bricks are used to encase steel columns to protect them from fire.